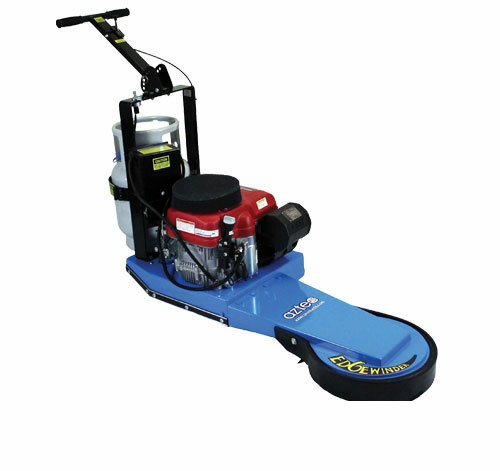 New Aztec Edgewinder 15" Propane Edger - Propane engine driven Stratagrit brush digs out years of accumulated dirt and grime. Easily cuts through layers of edge build up. Strips at a walking pace. 13 HP Honda GXV390 engine with key start. Custom engineered catalytic muffler.